Ever wanted an edge over other console players? Well, this is where the new GameSir: VX AimSwitch comes in. 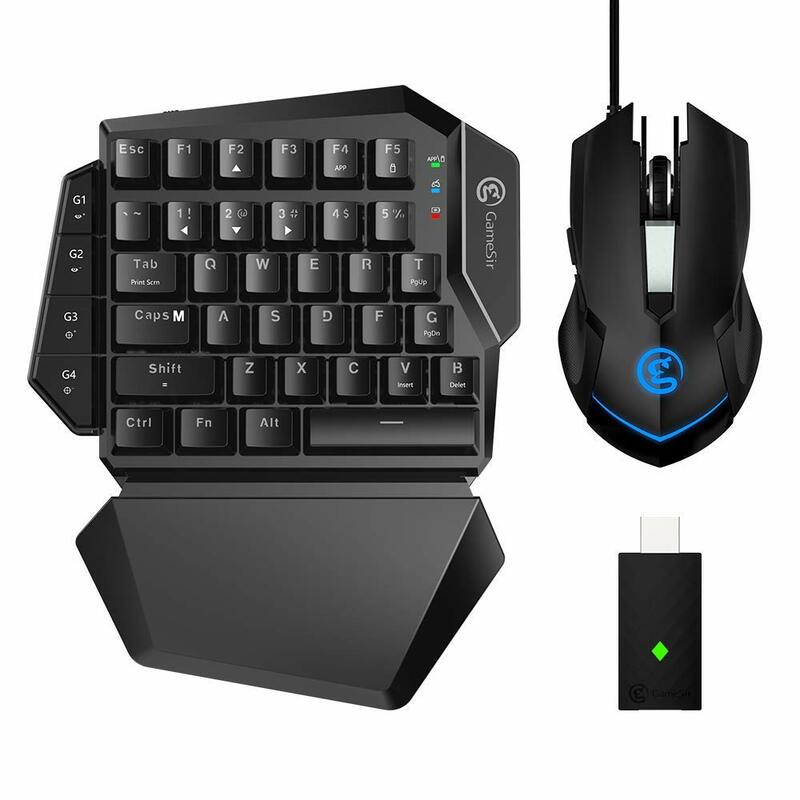 This keypad and mouse set brings PC control to PS4, Xbox One, and Nintendo Switch in a compact and completely compatible package. The gamepad features all the regular left-side keyboard keys, including F1-F5, WASD, Shift, Alt, Tab, and spacebar, all using 38 TTC red key switches. 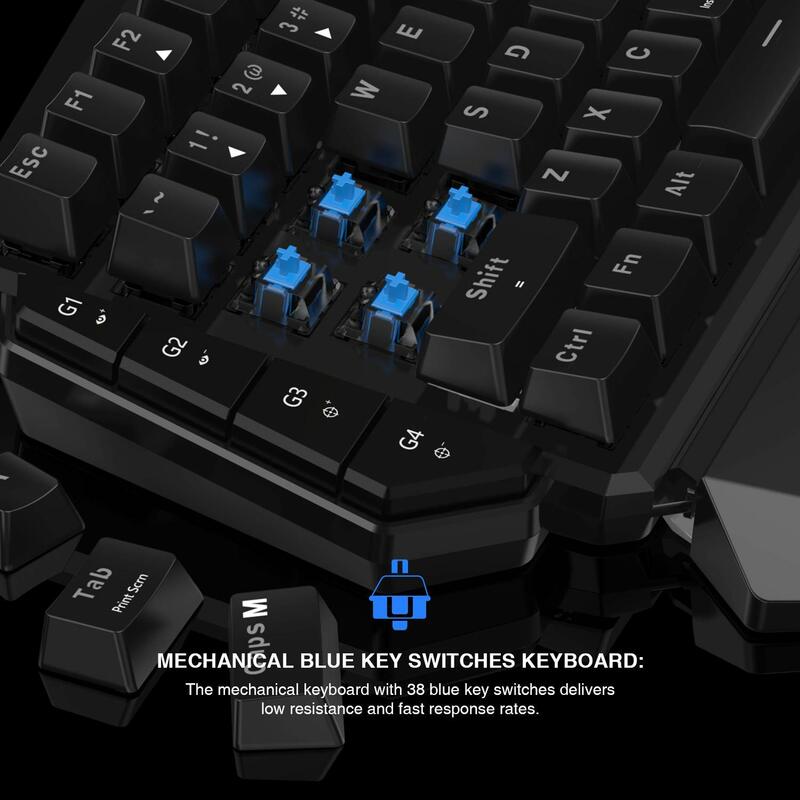 There are also four customizable G-keys, using the G-Crux app. Blend that with the GameSir GM190 gaming mouse and you have everything you need to play competitive games on your console. I tested this on Fortnite for the Switch, and once I got to grips with the key layout, I found it a lot easier to go around and shoot. Using the mouse to aim felt more natural, and I was able to get a faster drop on people. I would definitely recommend checking this out.